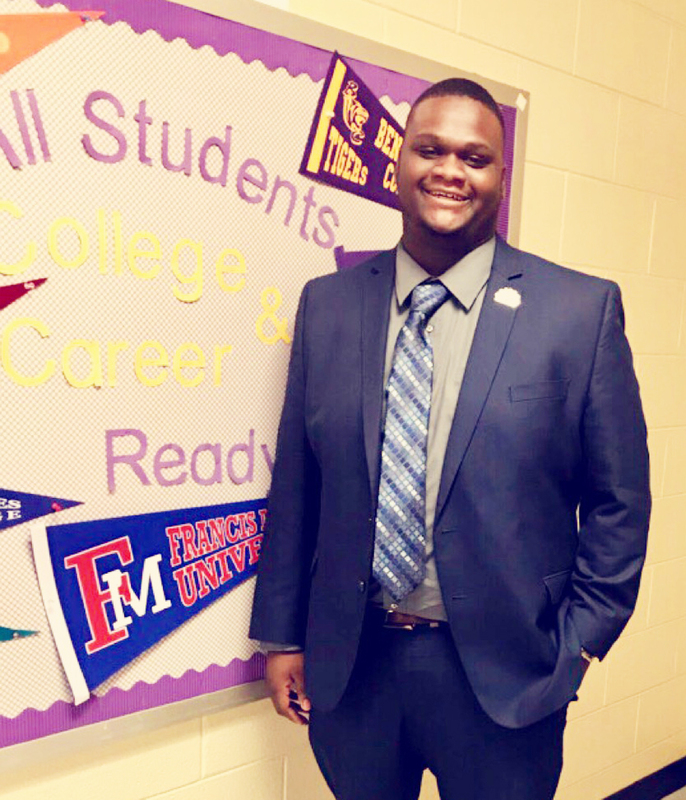 Marcus McGirt, a recent 2017 graduate of Morris College earning his bachelor’s degree in Criminal Justice, looks to embrace a change in the lives of youthful offenders as a new Probation Officer in the Marion County DJJ office. McGirt began his career with this department on July 2, 2018. McGirt will be a Probation Case Manager, where he will follow up with community leaders to help mold youth into better citizens and keep them going in a more positive direction.